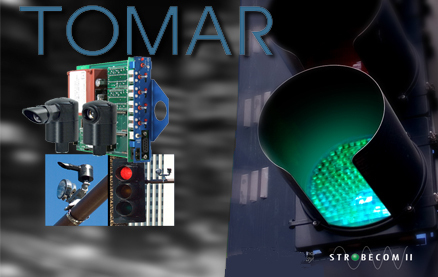 Industry leading manufacturing of advanced traffic control hardware, ATMS software, Cabinets and accessories. 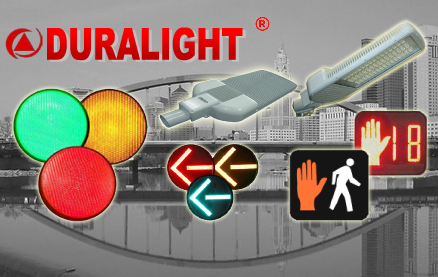 Industry leading emergency signaling products made in the USA. Battery Back-up System that fits into the Controller Cabinet, no secondary cabinet required. 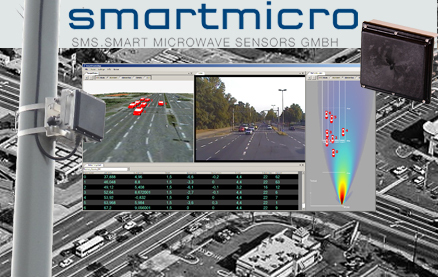 Leading provider of wireless traffic detection and intergrated traffic data systems. 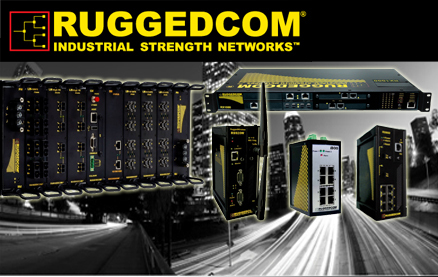 Leading manufacturer of utility grade Ethernet and 4G wireless broadband networks for mission-critical applications in the harshest environments. 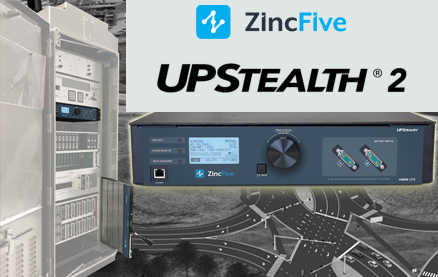 Leading manufacture of Radar Detection for Stopbar, Advanced, Traffic Counts and more, Derived from automotive technology and Engineered and made in Germany. 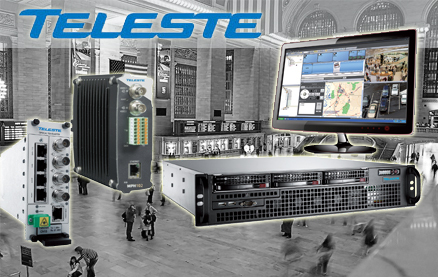 Global leader providing Ethernet speed networking over existing copper infrastructure. 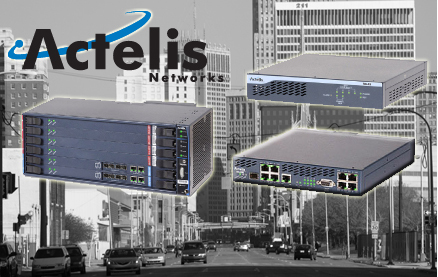 Global leader in Video, Broadband and Networking Solutions. LED replacements with unsurpassed quality and performance. 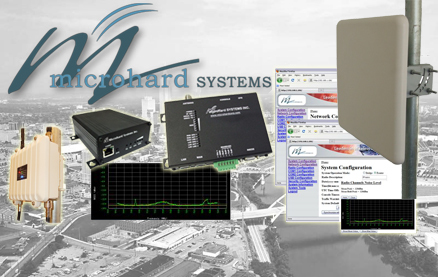 Long-range wireless solutions for the toughest traffic environment. 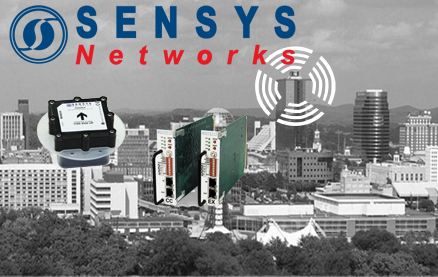 Precision Traffic and Safety Systems is a provider of best-in-class products and solutions for the growing demand of system-level intersection management, communications and safety for the intelligent transportation industry. 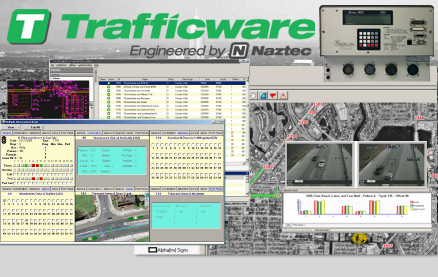 In addition to our comprehensive line of products to meet all of your traffic control needs Precision Traffic and Safety provides the very best product support and technical staff in the industry. We look forward to serving you.